Old among the new – Life! 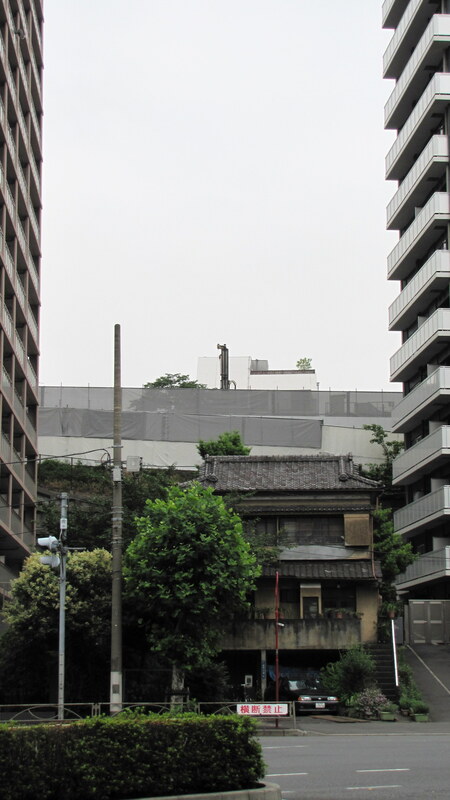 It still surprises me to see traditional Japanese houses tucked in next to the new modern highrises. 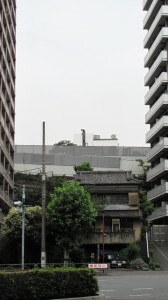 This house is at the intersection of two six lane roads. 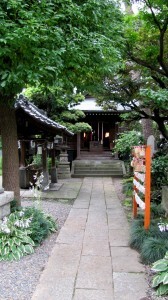 This temple is across the road from tall apartment building. 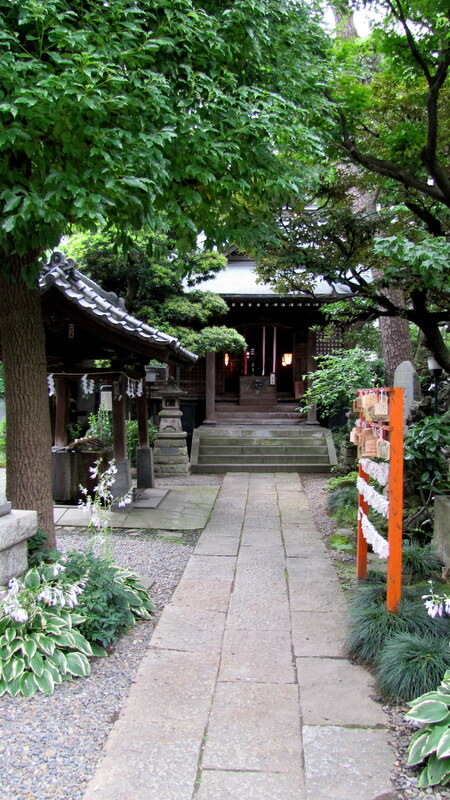 It is very small but one of my favorites here in Tokyo and it is just down the street. I really hope places like that never get torn down.